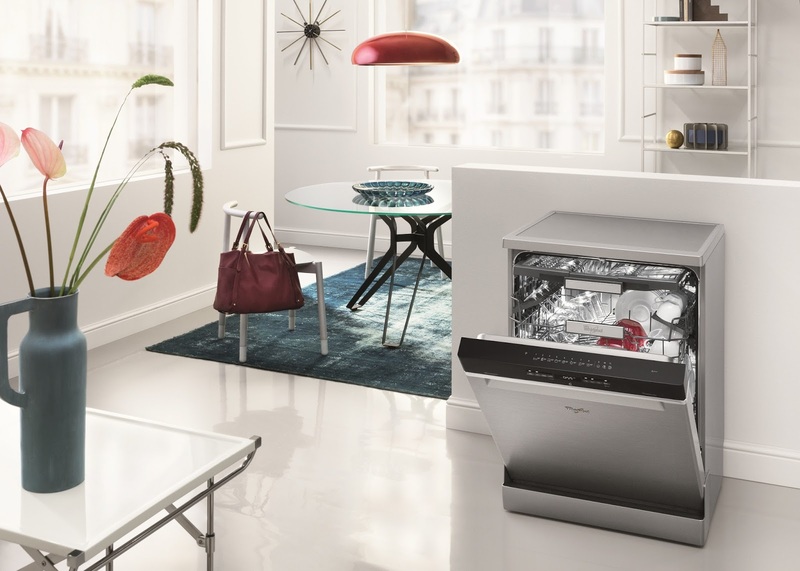 Whirlpool, the world’s leading manufacturer of major home appliances has launched its new European range of free-standing Dishwashers in India. With this launch, Whirlpool India has forayed into a new category and has added to its rich product portfolio. Powered by Whirlpool’s Innovative Technologies like 6th SENSE, PowerClean Pro and PowerDry, the PowerClean Pro Dishwasher can easily clean and fully dry a full load of dishes within just one hour. 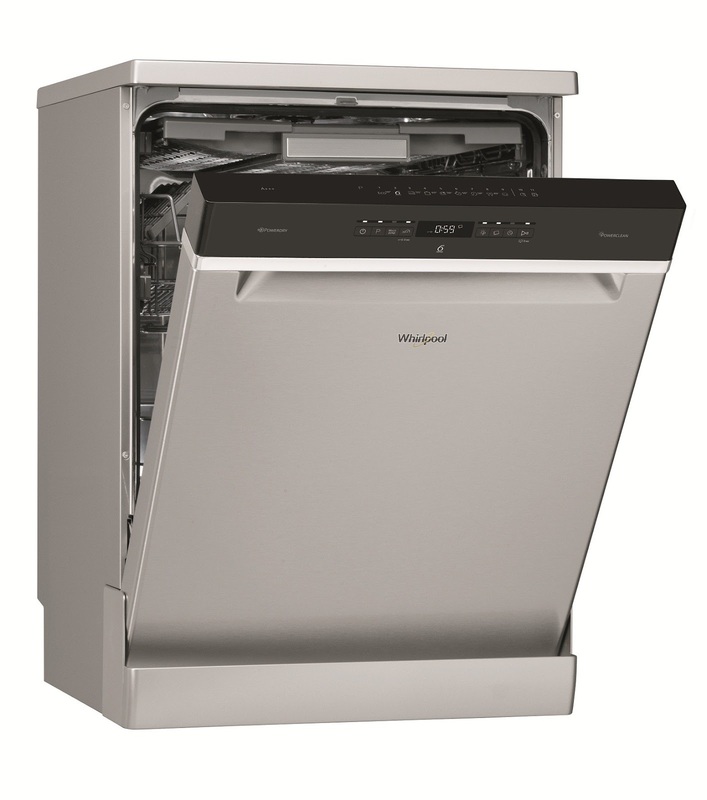 The new range of Whirlpool’s Dishwashers provide 30% more room in comparison to other available products and is capable of removing even the toughest of grease stains on utensils. The PowerClean Pro range comes with elegant designs and is equipped with innovative, smart and intuitive controls. It offers an ultimate dishwasher experience that delivers maximum energy savings through its ultra-efficient invertor motors and has A+++ energy rating. The dishwasher also features a dedicated “PowerClean Pro Zone” that uses high-pressure spray nozzles on the rear of the dishwasher to ensure an outstanding cleaning and drying performance. This allows pots and pans to be placed vertically facing the jets, which have the power to clean even heavily soiled surfaces. The new Whirlpool dishwashers use just 6 liters of water per cycle, delivering perfect cleaning results at lowest noise of 43 Decibels. · Up to 50% savings of time and water: The intelligent 6th SENSE technology by Whirlpool detects the level of soiling and at the same time optimizes the use of resources, guaranteeing low water consumption and high energy efficiency. It moreover eliminates the need of scrubbing dishes before putting them in the dishwasher. · Unique PowerDry technology: Alongside a powerful cleaning performance, Whirlpool’s unique PowerDry technology is a breakthrough solution that delivers the ultimate performance for spotless drying, even on plastics. PowerDry actively collects the humidity created after the final rinsing phase. 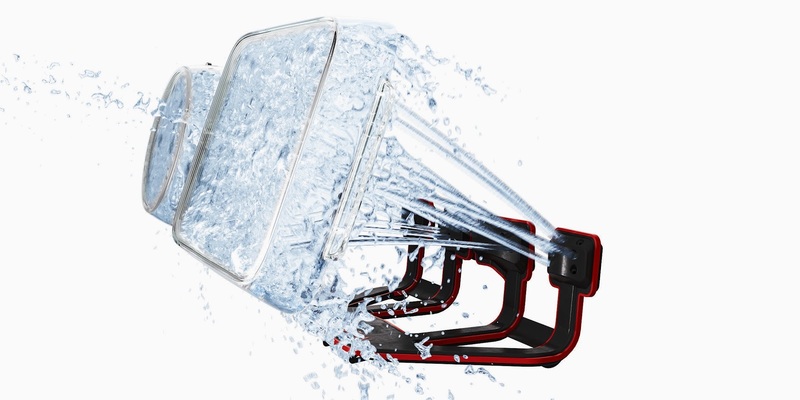 This is rapidly condensed into water that is removed to leave cool, spotlessly dry dishes. · Provides space solutions with 30% more room: Whirlpool’s enhanced stability system provides full confidence to stack pans or trays on their side freeing up more space for placing additional items in the lower rack. Incredibly, stacking two saucepans vertically creates up to 30% more room. · Discretely beautiful design: Being smart on the inside, this range features characteristically high end styling with elegant contemporary looks that add to its sophistication. Premium materials such as brushed and chrome are used throughout the range. · Intuitive Interface: The new range of Dishwashers have high quality, easy to read screens. Used alongside ergonomically optimised controls, the interfaces are minimal yet intuitive.